Got a client looking to book a cruise? Feel like procrastinating by looking at some pretty pictures? Boy have we got the wrap for you. 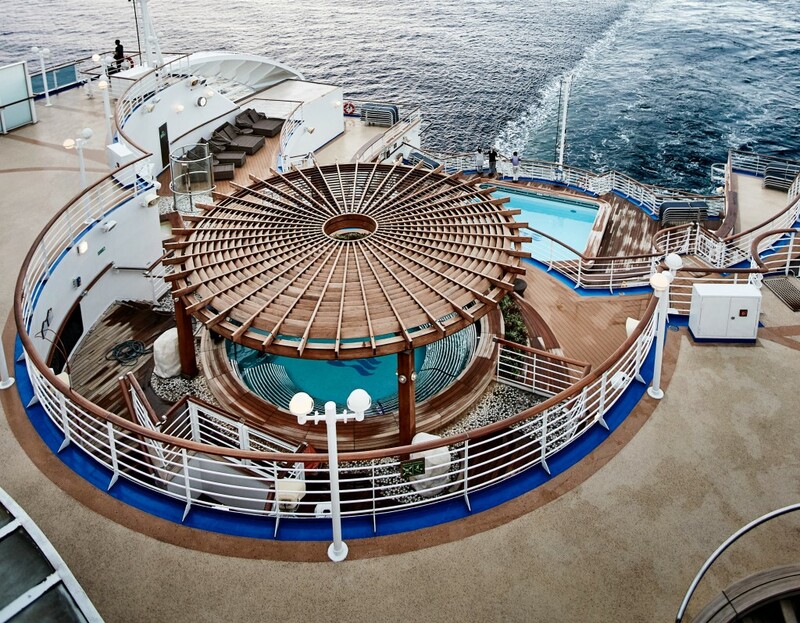 Princess Cruises’ Diamond Princess has undergone an extensive 14-day, multimillion-dollar dry dock in Singapore as part of a $450 million investment across the Princess fleet, supporting the line’s Come Back New Promise. Entertainment Upgrades – Movies Under the Stars has been reimagined, with guests now able to enjoy an updated 7.1 surround sound digital audio – and, Pool Deck LED lighting enhancements. The upgrades will see a more vibrant, colourful entertainment experience for everything from movies to sporting events and concerts on the Sun Deck. Lotus Spa & Fitness Centre – Diamond Princess’ ultimate relaxation zone, the Lotus Spa has been reinvigorated with upgrades to salon and treatment rooms while the Fitness Centre now offers the latest in Precor fitness equipment. The Princess Luxury Bed – now available in every stateroom aboard Diamond Princess, the Princess Luxury Bed was developed for the liner by sleep expert Dr Michael Breus. A New Wine List – offering more wine-making regions, varietals and blends than ever before, a total of 142 wines from around the world were curated in partnership with American Master of Wine and Master Sommelier Doug Frost, who is one of only four people in the world to hold both titles. In addition to the new wine menu, six new beverage menus will also be rolled out at The Sanctuary, Pool Deck, Wheelhouse, Crooners, and Explorers Lounge throughout 2019 onboard Diamond Princess. 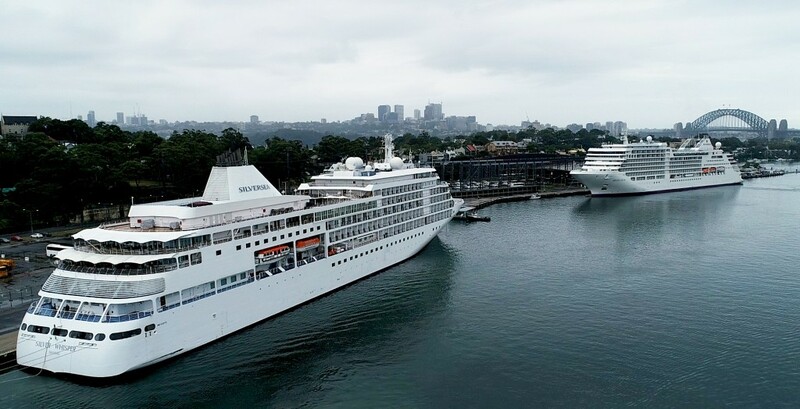 Iconic cruise line Silversea Cruises is celebrating the historic rendezvous of two of its ultra-luxury vessels Silver Muse and Silver Whisper in Sydney Harbour on Saturday, 2nd February 2019; the first time in 20 years that two of its ships have met in the harbour city. The magnificent sight was reminiscent of the arrival of sister ships Silver Cloud and Silver Wind in Sydney in February 1999, which was the last time that two ships from this prestigious fleet visited simultaneously. The weekend’s dual arrival follows the recent maiden arrival of Silversea’s iconic flagship, Silver Muse, into Australian waters in December 2018. Meanwhile the 388-guest Silver Whisper returns to Sydney as part of its annual World Cruise and arrives this year fresh from an extensive “Musification” dry-dock. The two vessels convened at either side of Fort Denison inside Sydney Harbour at 7am and then proceeded past the Opera House and under the Harbour Bridge to dock, bow-to-bow, at the White Bay Cruise Terminal. 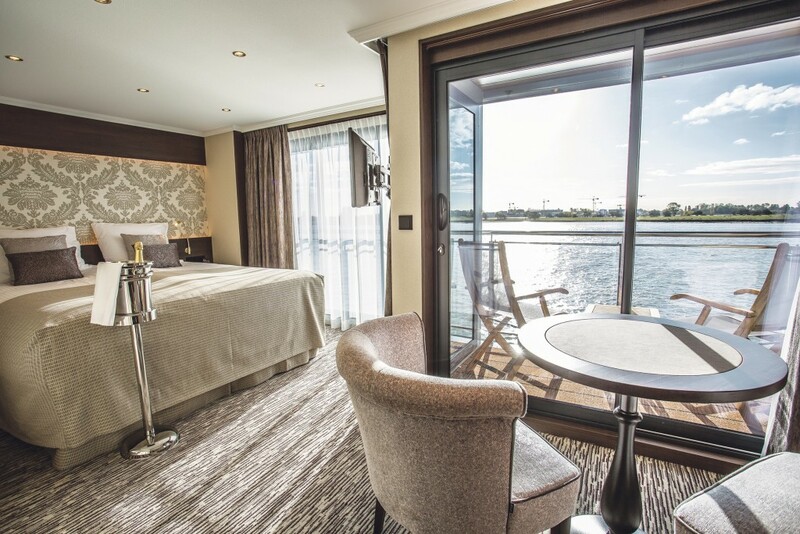 Uniworld Boutique River Cruise Collection continues to lead the luxury river cruise industry with plans to evolve its offerings even further throughout the next two years. 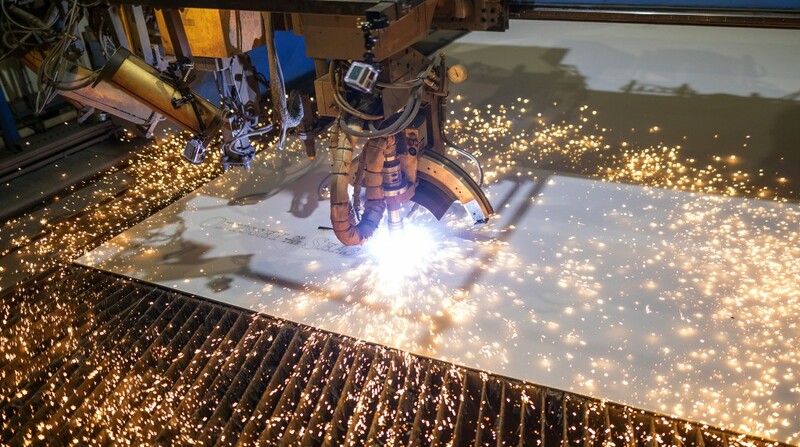 By 2020, more than half of the ships in Uniworld’s fleet will be a Super Ship with the addition of three new vessels in Vietnam, Egypt and Portugal and another Super Ship renovation in Italy. The new floating boutique hotels will feature the signature touches and distinctive themes the company’s ships are known for – more suites, more dining venues and more luxurious finishes, while maintaining their high crew to guest ratio. According to Uniworld CEO Ellen Bettridge, over the last five years the company has successfully moved on its plan to transform the fleet that began in 2017 with the successful launch of the S.S. Joie de Vivre, the debut of the fully renovated S.S. Beatrice in 2018 and the premier this April of the completely transformed S.S. Bon Voyage. The plan continues in 2020 with four new Super Ships planned for the Mekong, Nile, Venetian Lagoon and Douro rivers. 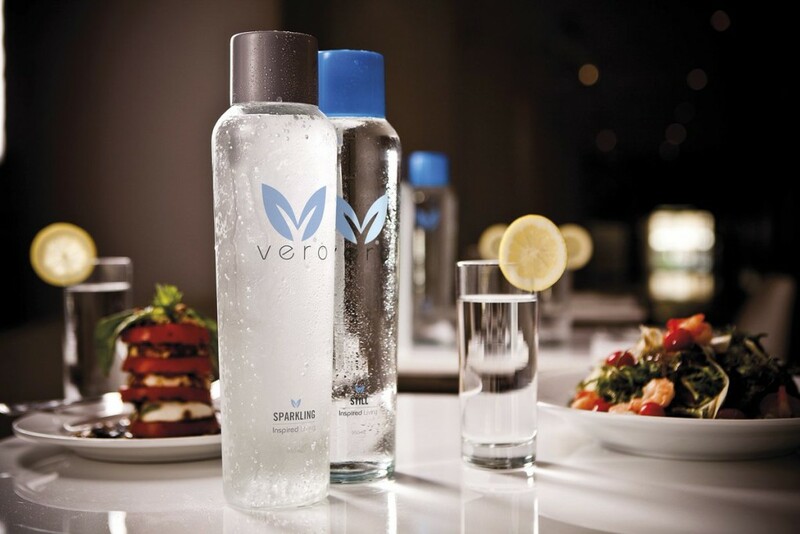 Oceania Cruises, the world’s leading culinary- and destination-focused cruise line, announced a ground-breaking sustainability initiative to eliminate millions of plastic water bottles per year through a new partnership with Vero Water. This pioneering green initiative is the newest facet of the brand’s OceaniaNEXT enhancements and the company’s larger Sail & Sustain environmental program. 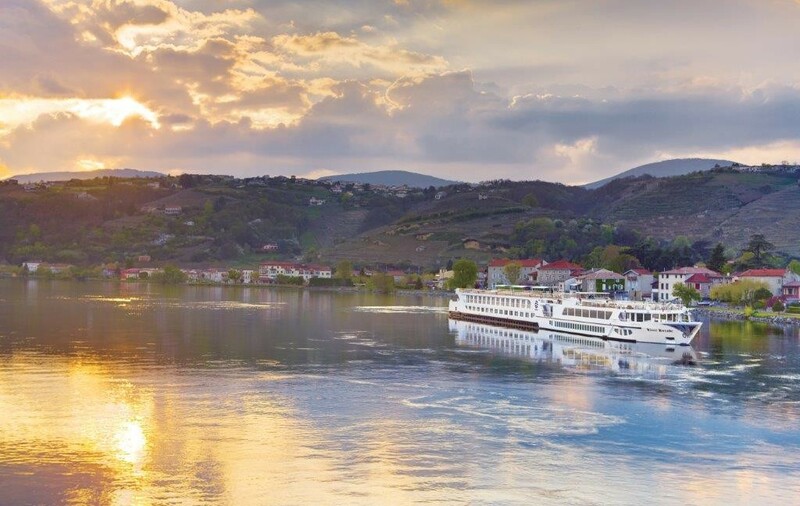 Luxury, solo-friendly river cruise line, Riviera Travel, has announced the addition of a ninth sailing in Europe this year exclusively for solo passengers, tripling its number of solo-only departures in 2019 over last year. All cabins will be free of any single supplement. The new solo-only sailing is a seven-night cruise on the Rhone and Saone Rivers from Lyon to Avignon in France aboard its five-star, 76-cabin river ship, MS William Shakespeare, departing on October 14, 2019. The cruise features the wine region of Burgundy, the flower-flecked meadows of Provence, the spectacular Rhone Valley, the gastronomic capital of Lyon, the Roman aqueduct of Pont du Gard and the city of Arles – once home to famed painter, Vincent Van Gogh. Viking has released a brand-new brochure showcasing its extensive range of World Cruises and Grand Voyages. Ranging between 37 and 245 days in duration, each Viking World Cruise and Grand Voyage is a fusion of two or more of Viking’s most popular cruise itineraries, allowing guests to explore a vast array of coveted travel destinations on the one seamless journey. 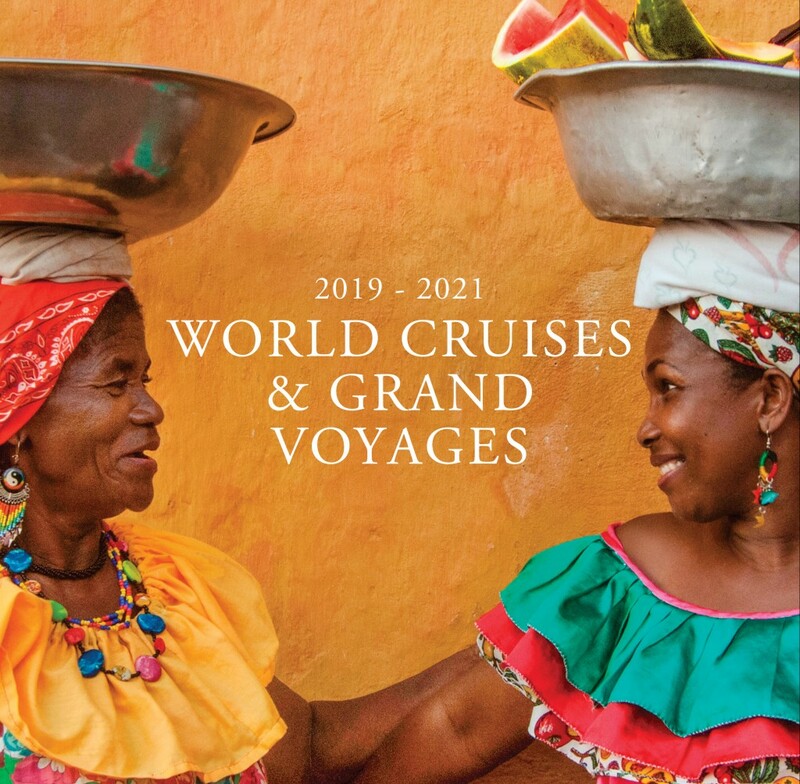 The new publication, 2019-2021 World Cruises & Grand Voyages, also features a selection of special offers, including free business class flights for guests who book a Viking World Cruise. Cruise wrap: CLIA launches new course, PONANT expands fleet, Carnival launches ‘Pizza anywhere’ + more! Travel Weekly is particularly excited about this week’s cruise wrap, and it’s not just because it features a story about pizza. Although, that certainly doesn’t hurt.